A nesting house for Pelican and Painted Stork. When we were planning for a day trip, one of our friend suggested Kokkarebellur which is home for Spot-billed Pelican and Painted Stork. 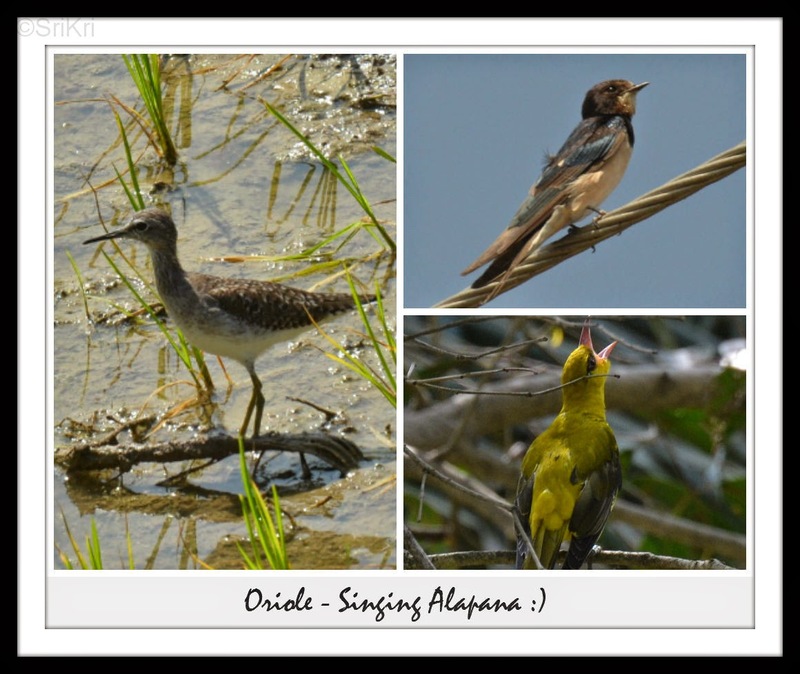 As an amateur birders, we were enthusiastic and started arranging for the trip. This is around 80 km from Bangalore towards Mysore. Started at about 7:30 in the morning with freshly prepared and packed home made foods. It took as about 2 hours to reach including break for breakfast. 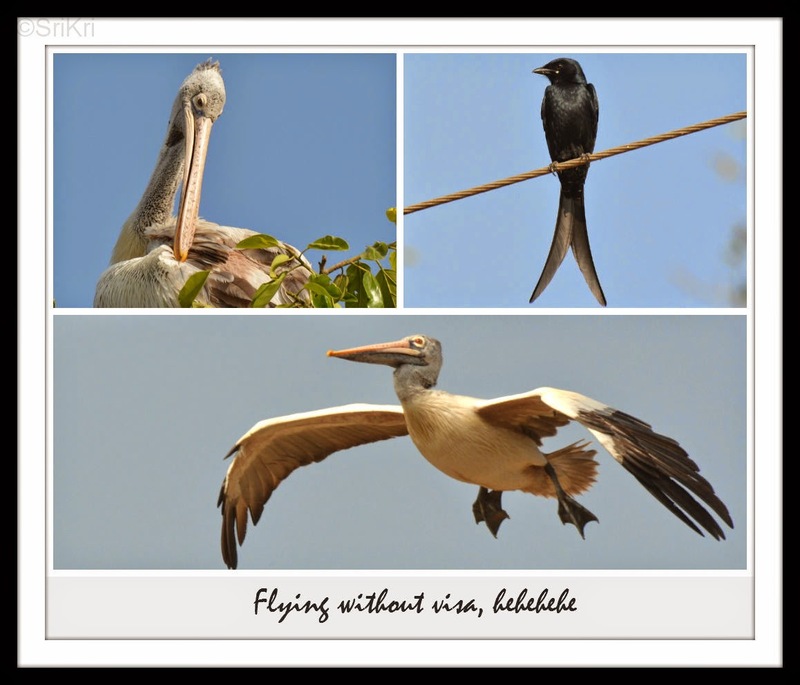 Kokkarebellur is a small village where the villagers have adopted the Spot-billed Pelican and Painted Stork. These birds migrate from far of place every year during the month of October-November for nesting and laying eggs. During February/March they fly back with their families. As per locals it is believed that the birds nest in the same tree every year and these birds will do no harm. The villagers get benefits from the bird dropping thought to be rich in potassium and phosphorus which are used as manure. We could spot huge flocks of Pelican in 2 of the trees. Spent about an hour taking snaps. After this we proceeded to the nearby river and were lucky to spot Stork and other varieties of bird. Really Amazing pics!! updates are really wonderful. Super pictures! 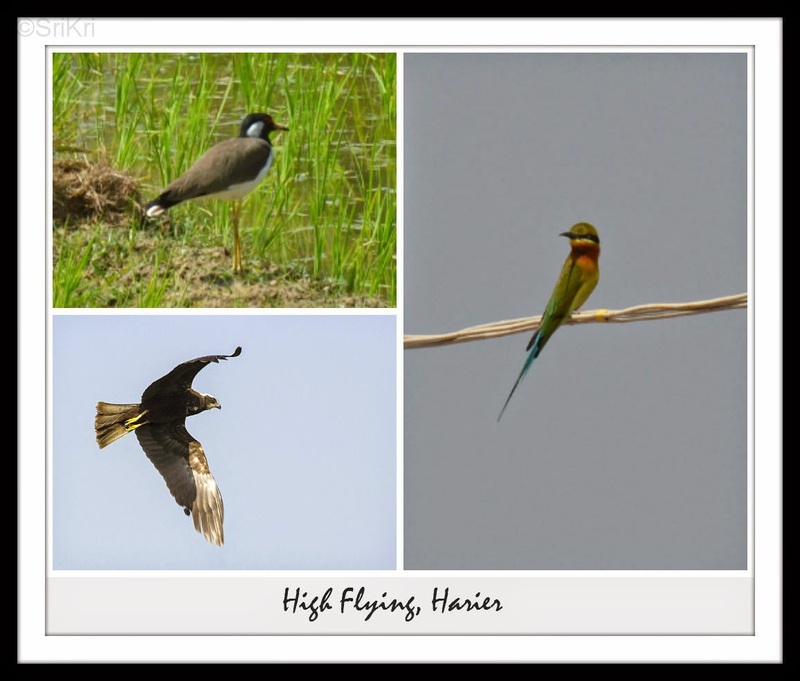 Flying birds like jet, singing birds are marvellous.